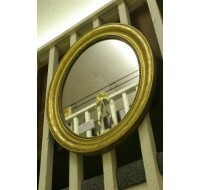 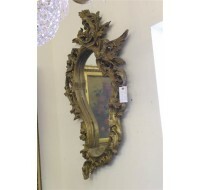 Mid 19th century French Neo-Classical mirror.Mid 19th century French Neo-Classical mirror. 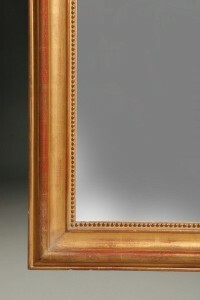 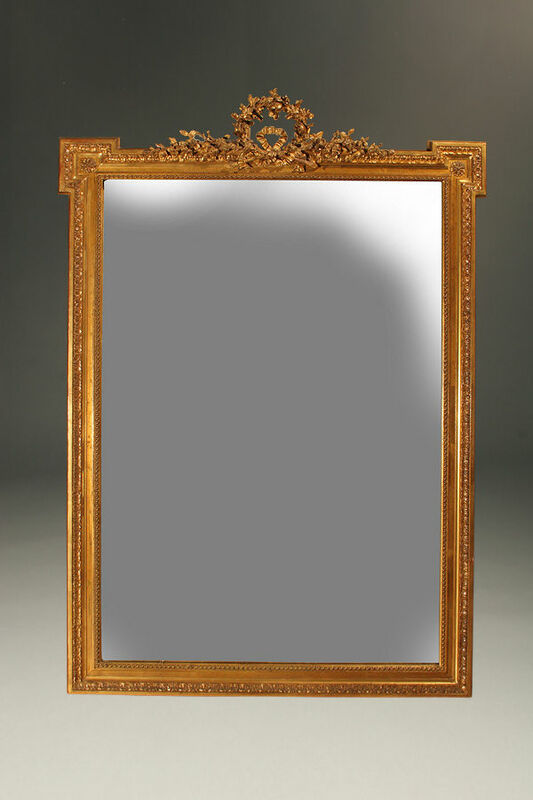 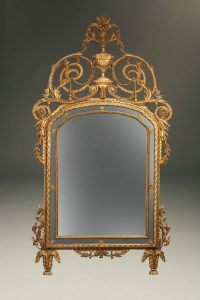 Mid 19th century French Neo-Classical mirror. 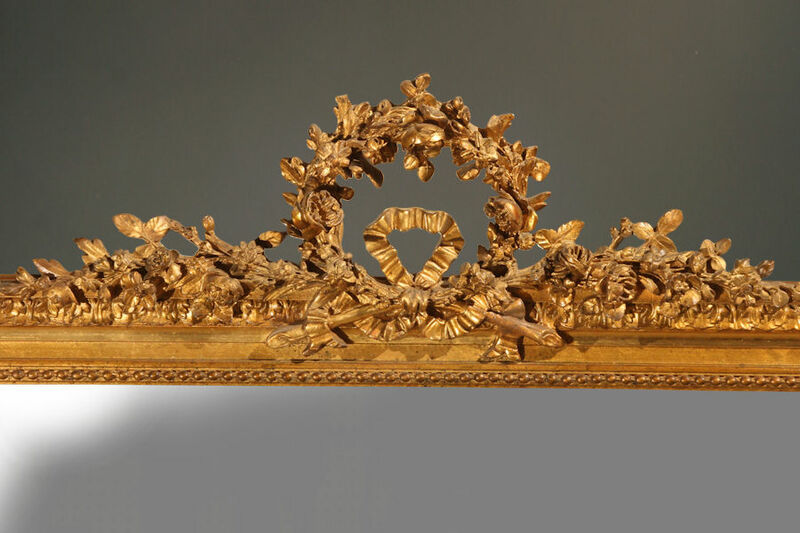 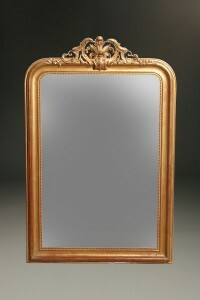 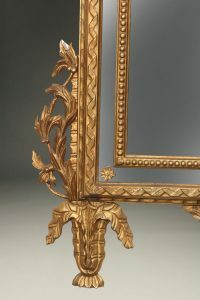 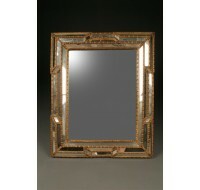 Mid 19th century French Neo-Classical gilded mirror, circa 1850-60.